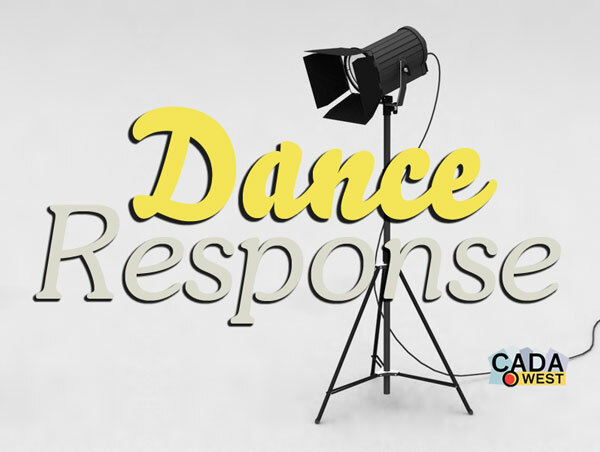 Dance Response is back with exceptional ticket prices and an interdisciplinary season! Open to Student, Emerging and Professional CADA/West members, tickets to shows are only $7 each! Contact our office to apply for your spot. Dance Response is CADA/West’s participatory course in dance dialogue for members residing in and around Vancouver to observe, discover and respond to dance through a facilitated process.